These Gratitude Tea Lights are wonderful reminders that there are already so many occasions in our lives that call for thankfulness, both big and small. The practice of expressing our gratitude is a crucial, but often an overlooked component of true spiritual development. How often do you express your gratitude? We are generally so caught up in the doing and being of life, that we easily forget to stop and acknowledge our abundance. I try to express gratitude every day. The simple act of giving thanks for your blessings doesn’t take much effort, and yet most of us struggle with it. We get so caught up in wishing for things we don’t have, that we lose sight of just how much we’ve been given. I created these Gratitude Tea Lights to serve as a reminder to stop and celebrate what already IS. 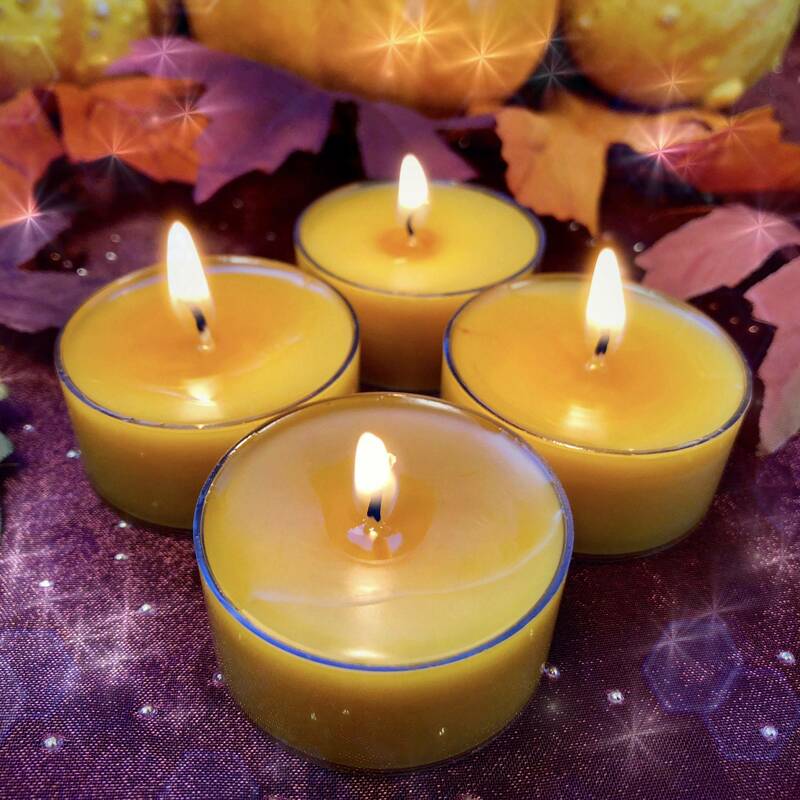 Gratitude Tea Lights are made of yellow soy wax, hand-poured over citrine chip stones, and sprinkled with cinnamon. They’re blended with my Gratitude Perfume – a mix of cinnamon cassia and sandalwood – and will instantly soothe and transport you to a joyful place. 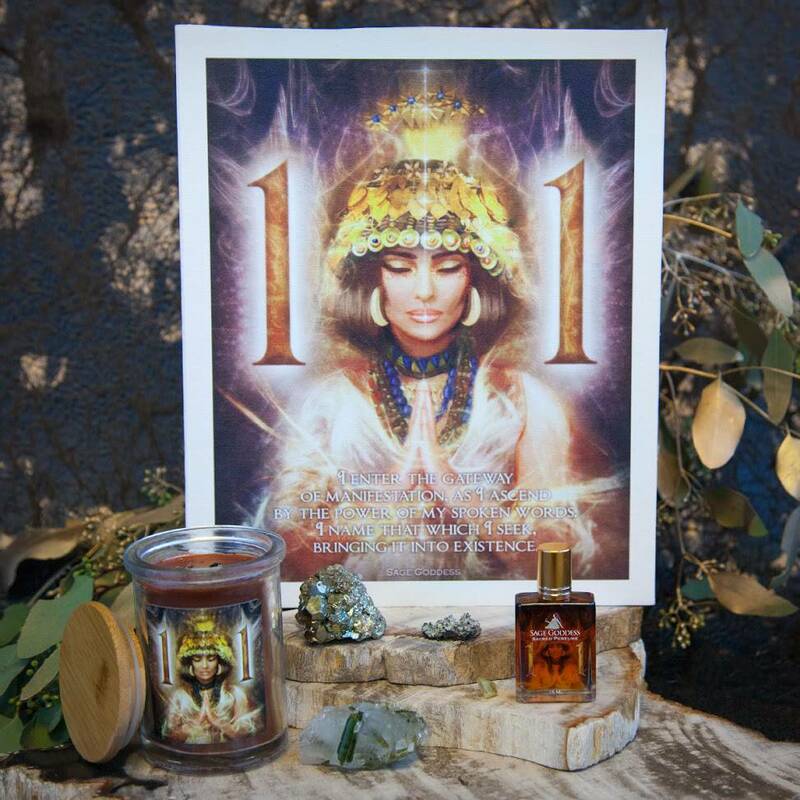 Cinnamon cassia is warming and uplifting, and known to attract earthly and spiritual prosperity. Sandalwood is a sacred oil that alleviates worry by calming the nervous system, helping you embrace peace. Citrine attracts abundance like no other gem, especially financially. I created these Gratitude Tea Lights to help you stay in the flow of thankfulness, which is a key part of the manifestation cycle. When you are filled with gratitude for what you have and put your thoughts and attention on what you DO want, the Universe gives you more! 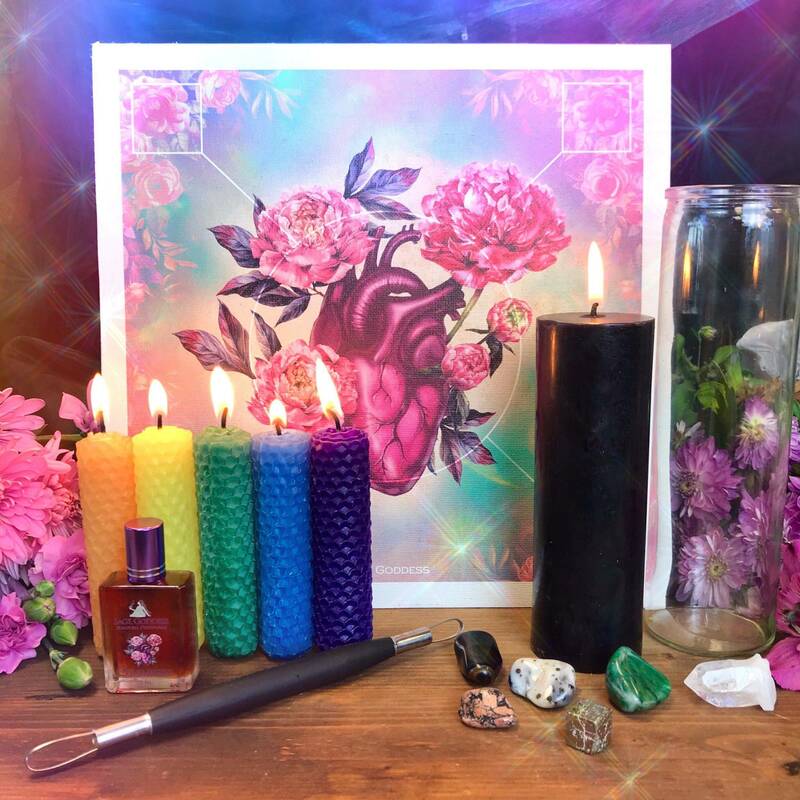 Candle magic is one of the most powerful, yet simple forms of magic you can practice. Read more about candle magic here. 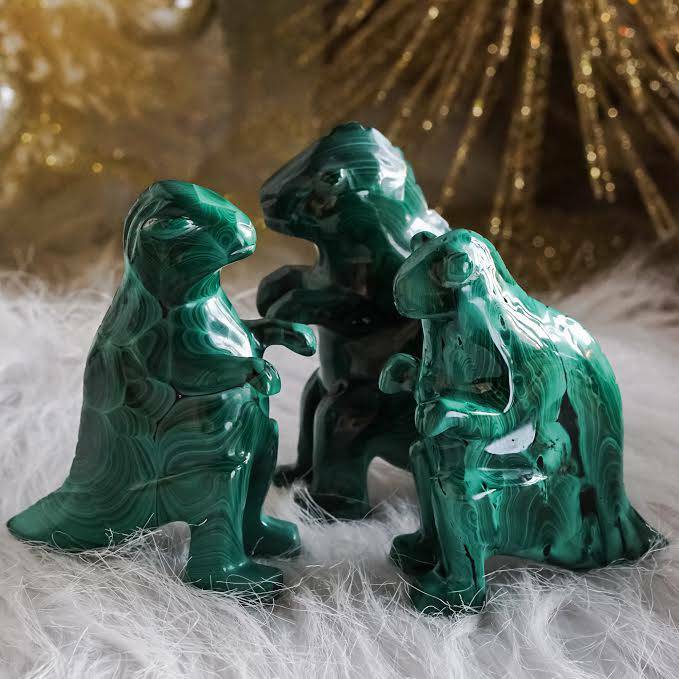 This listing is for one (1) set of four Gratitude Tea Lights. Yours will arrive lovingly parceled your enjoyment.